Navraj Hans and Punnet Singh are the respective owners of Punjab De Sher and Bengal Tigers is owned by Boney Kapoor, Sridevi Kapoor and Raj Shah. Punjab De Sher are at lower position in comparison to Bengal Tigers being placed at the bottom of the table succumbing both their matches in Table A, whereas Bengal Tigers holds the second last position winning one match in the two games they have played. Although Bengal Tigers contradict the total points with Mumbai Heros but at an overall perspective the fall behind in the run rate by 0.9 which makes them second last in the series. 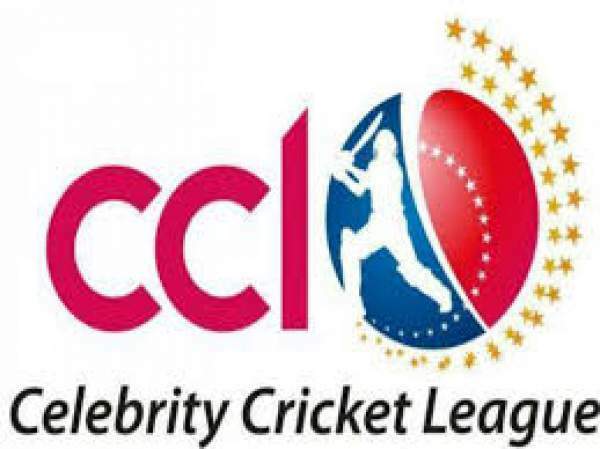 Watch here the live streaming of Celebrity Cricket League provided by their YouTube channel. The match can also be watched by PTV Punjabi and Kolkatta TV.